The University and partners are to sign a declaration that will see the city commit to cut rates of new HIV infection and eliminate discrimination and stigma associated with the condition. Today (Friday, 30 November), on the eve of the 30th World AIDS Day, Mayor Joe Anderson has announced the city is to become part of the ‘Fast-Track Cities’ network, joining London, Manchester and Brighton in the UK and 250 others around the world aiming to eradicate AIDS as a public health threat by 2030. Mayor of Liverpool, Joe Anderson, said: “The drugs that are available to treat HIV mean that people with the virus can now lead a longer life than those without it, but we need more people to be diagnosed early so we can get them treated. 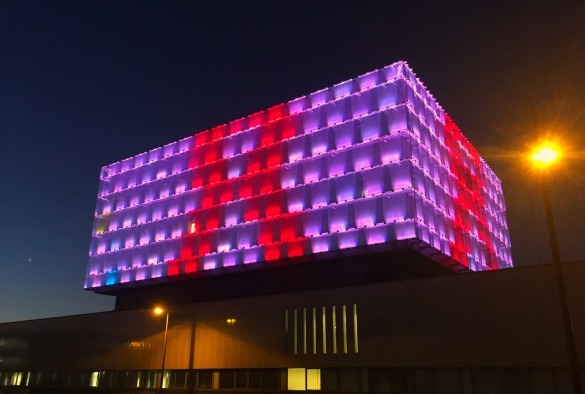 Dr Olwen Williams, President of the British Association for Sexual Health and HIV: “I am delighted that Liverpool has signed up to ending the HIV epidemic as part of the global Fast-Track Cities programme.